Seminar on Public- Private Partnership held on 8 July 2016 at Sri Lanka Institute of Development Administration was organized by the Finance Commission with the technical support of The Asia Foundation and financial support of the Department of Foreign Affairs and Trade, Government of Australia. Hon. Eran Wickramaratne, Deputy Minister of State Enterprise Development participated as distinguished guest of the seminar. The Chairman, Members, Secretary and other officers of the Finance Commission and key officers of the nine provinces participated at the seminar. 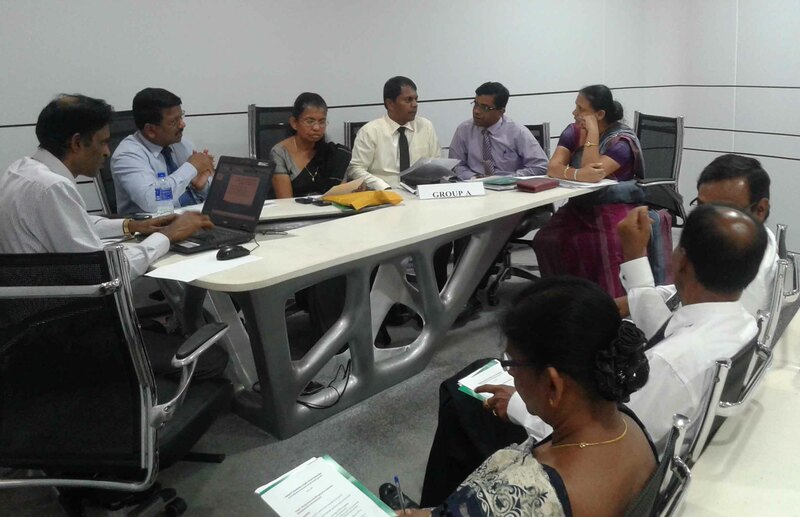 The officers of The Asia Foundation and representatives of public and private institutions participated as invitees. Mr. Mangala Yapa, Managing Director of the Agency for Development of the Ministry of Development Strategies and International Trade, Mr. A.Subakaran ,Chief Technical Advisor- The Asia Foundation, Mrs. Chandrani Samarakoon ,Attorney-at-law, Former Executive Director, Project Monitoring Department and Director of Legal of the PPP Unit, BOI, Mr. W.A.D.S. 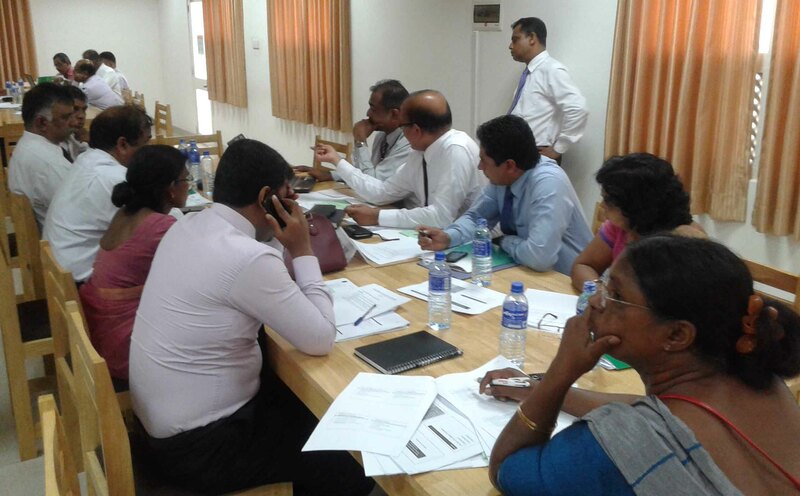 Gunasinghe, Additional Secretary of the Ministry of Development Strategies and International Trade, Dr. Lalith Welamedage ,CEO- Lanka Social Ventures and Prof. Ajith de Alwis ,of Prof. of Chemical Engineering – University of Moratuwa shared their knowledge and experiences with the participants. At the second stage of the seminar, Group Work and a Panel Discussion were held to discuss and review the practical aspects of PPP. 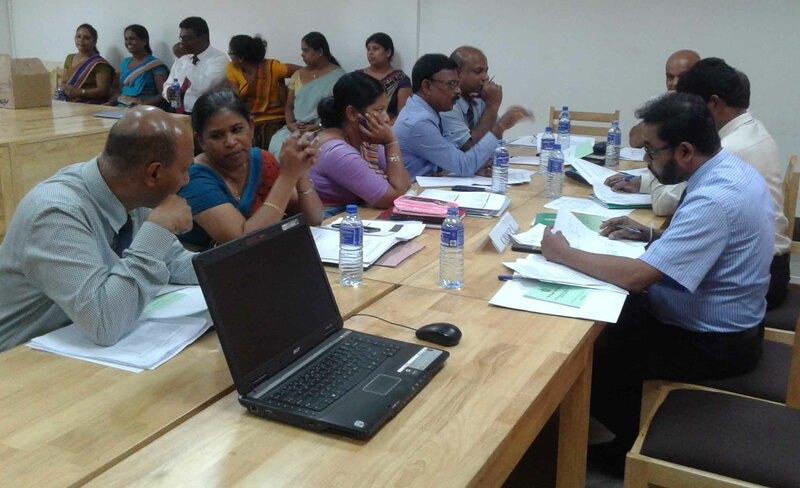 While, Prof. Ajantha Dharmasiri , Director- PIM held a chairmanship of the panel , Prof. M.Thilakasiri ,Director General- SLIDA, Mr. D.M.Sarath Abayagunawardana ,Chief Secretary, Eastern Province, Mr. W.C.Dheerasekara ,External Collaborator International Food Policy Research Institute, Former Secretary- Ministry of Industry, and Mr. S.J.A.Handagama ,Assistant Governor -Central Bank, served as panel members. At the end of the seminar Chairman, Finance Commission told that the time frame and the Action Plan will be prepared with the Technical Support of the Asia Foundation. 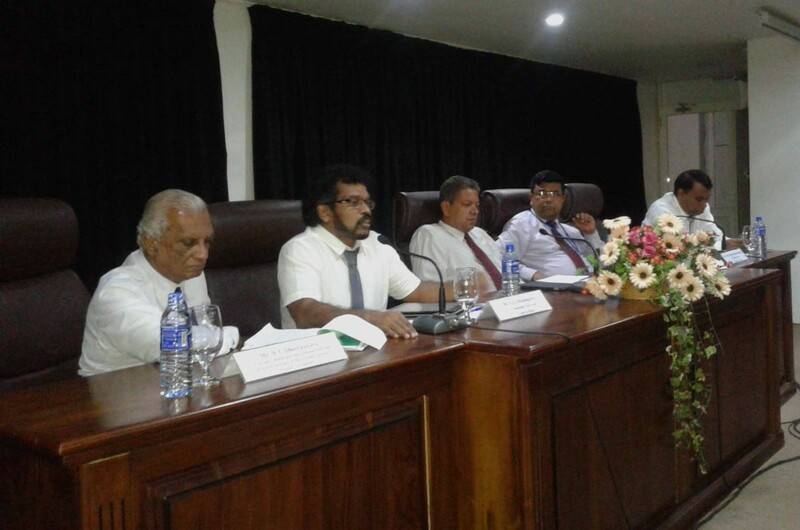 The Chairman also emphasized the need of guiding and supporting the Provincial Councils and Local Authorities to improve their own revenue. Dr. Gopa Thampi, Director of the Asia Foundation, ensured their support to the Finance Commission to setup PPP Units at provincial level and a unit in the Finance Commission. The Asia Foundation committed to provide their support in establishing pilot PPP projects in nine Provinces.